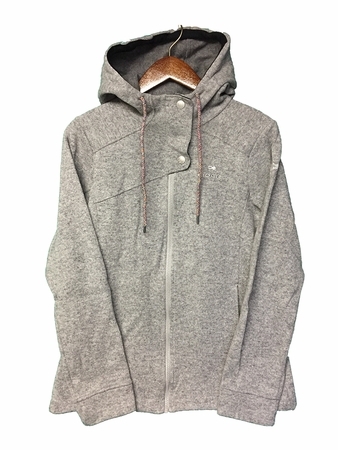 Whether you choose to switch into it after a cold day on the mountain or as an all-day hoodie around the house, the sophisticated Mile End Fleece will quickly secure itself as a year-round favorite, transitioning between work and play with ease. The eco-friendly Recycled Prowool offers warmth, breathability, and natural stretch, assuring performance during active use. Functional zipped hand pockets offer secure storage, while its relaxed cut fits comfortably over layers, making the Mile End an easy grab-and-go."